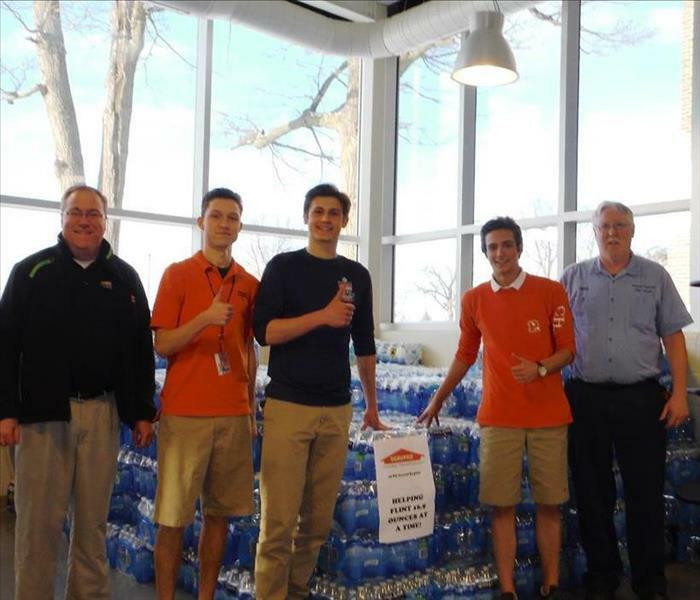 When SERVPRO of Big Rapids/Fremont took a trip out to Flint Michigan to donate bottled water to help those in need of clean water we started with Flint Powers High School so the students didn't have to worry. 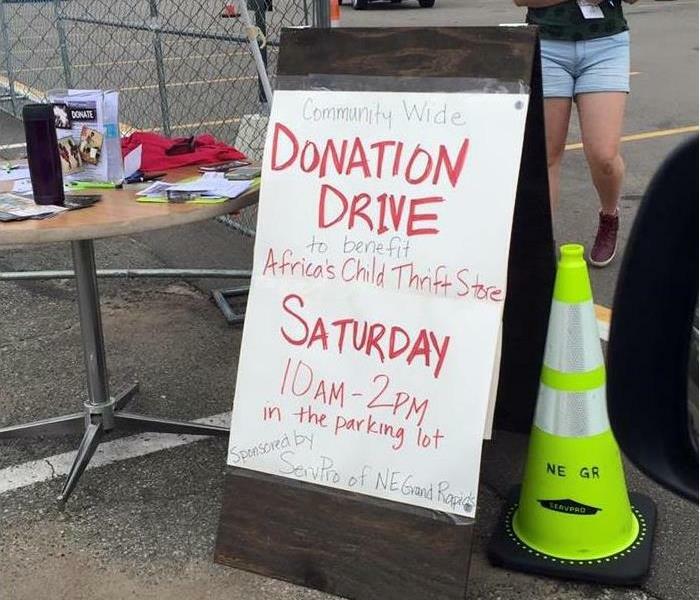 Africa's Child is a local business in our Community and when they needed help SERVPRO of Big Rapids/Fremont stepped up to help restore new clothes for donation. 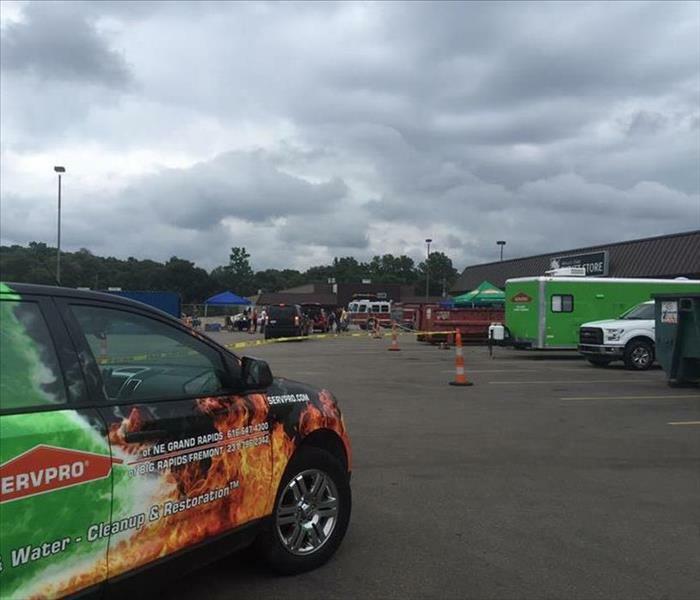 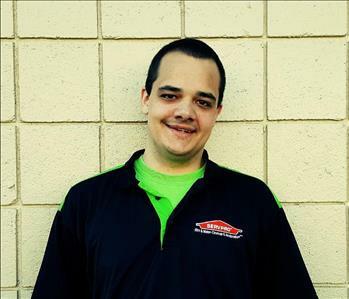 When SERVPRO of Big Rapids/Fremont pulled together this event for a donation drive to help a local business recover from disaster, our local community came to rescue. 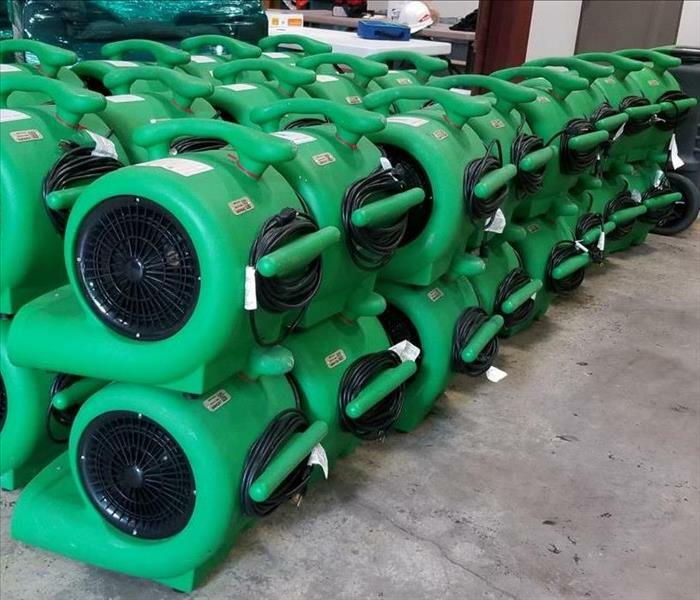 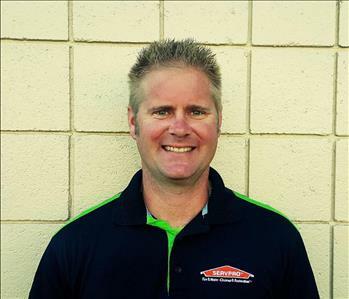 When a Local Business called SERVPRO of Big Rapids/Fremont to help with Fire Damage recovery we did more than restore their business. 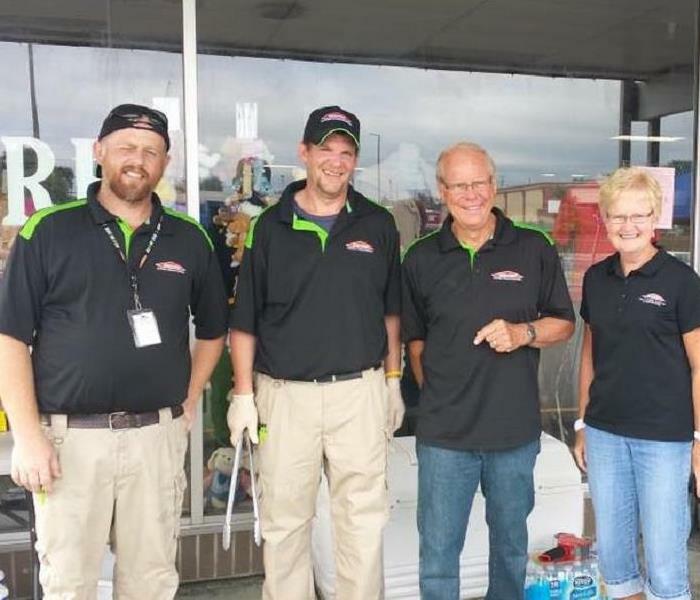 We offered to grill hot dogs for a donation drive.